At Nutlands we are able to supply all Altro Whiterock products including the essential accessories you need, such as joint strips, internal and external angles, adhesive and two-part and single primers. 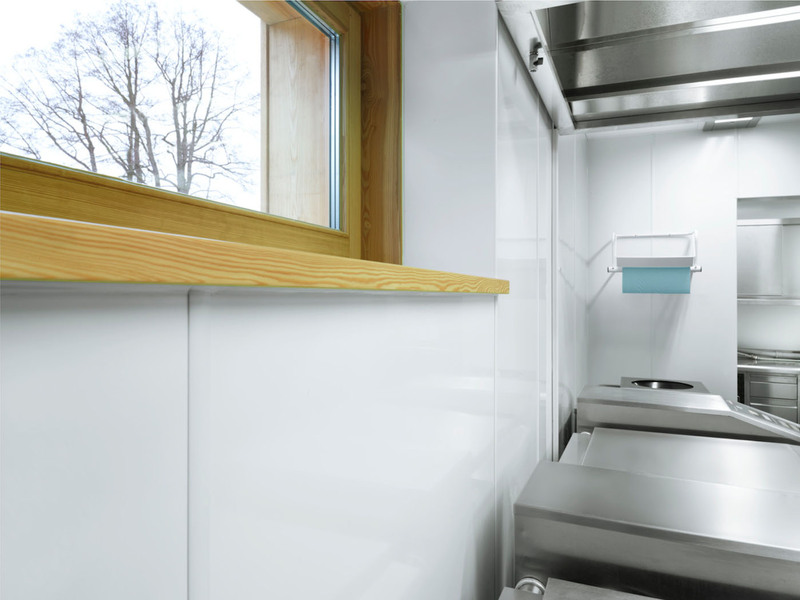 Altro Whiterock hygienic cladding system is a 2.5mm-thick PVCu sheet. It’s a complete system of compatible wall cladding and doorsets. It’s designed to be compatible with Altro safety flooring. We can also supply the correct adhesive and vertical jointing trim of your choice for the correct installation. Choose from a range of accessories designed to colour co-ordinate with Altro Whiterock. 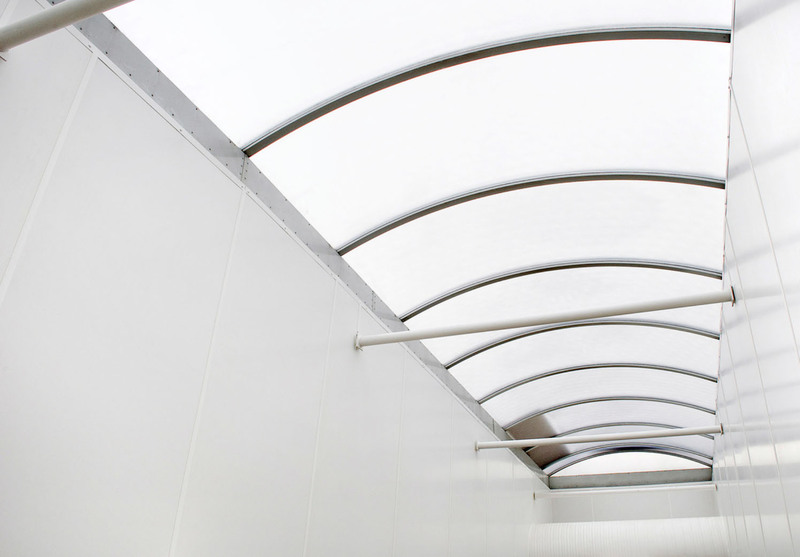 With matching jointing trims, weld rods and silicone, it’s easy to create a great-looking installation. Altro Whiterock “White” is the alternative to ceramic tiles for areas in which hygiene and durability are most important like commercial kitchens, clinical areas and clean rooms. It is grout free and easy to clean made from high quality, food safe PVCu polymer that can handle temperatures up to 60 C and meets all current EU directives on health and hygiene. Altro Whiterock “Satins” can be used where aesthetics are important and you want to create a tone. It’s ideal for bathrooms, operating theatres, wards and splash backs. It is available in a range of solid, satin-finish shades from pastels through to brights. If you want to make a bold statement, the best choice would be Altro Whiterock “Chameleon”, its a glossy, vibrant wall cladding that adds a touch of luxury to ‘high-end’ bathrooms, foyers, serveries, retail and splash backs. Altro Whiterock “Digiclad” is a great choice for feature walls in foyers, wards, patient rooms and coffee shops. Use your own chosen photographic image or art reproduced onto wall cladding. From company logos to calming landscapes, anything can be printed. 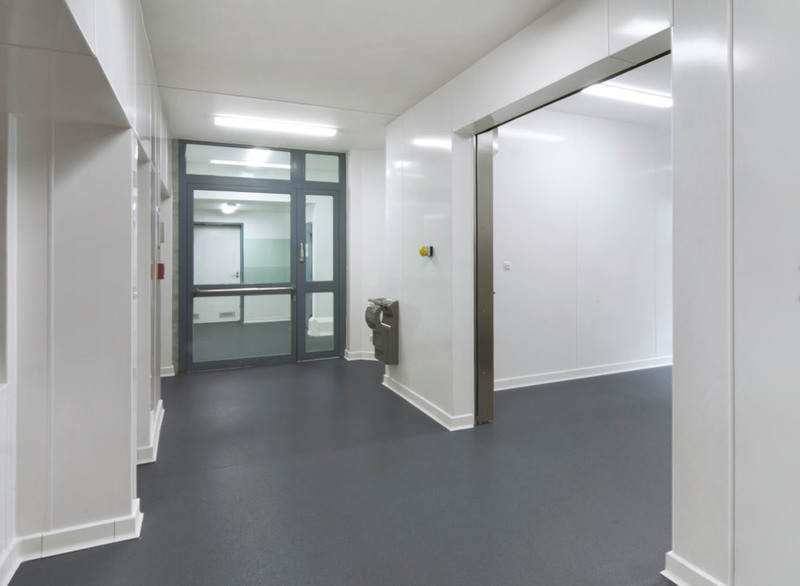 Add the finishing touch to your interior with bespoke Altro Hygienic Doorsets. Available in a wide range of colours, finishes, sizes and configurations, they can be customised to your exact requirements and are ideal for areas where durability and cleanability are key. Please ask our sales team for any more information.